Jessica received her Associates in Nursing from Antelope Valley College in Southern California, close to where she was born and raised. She later relocated to Seattle where she received her Bachelor’s in Nursing from the University of Washington. Jessica was the only student in her nursing class whose primary interest was laser and injectable treatments. Her own skin care issues of acne and acne scarring are what led her into the field of aesthetic nursing. Upon completion of nursing school, Jessica worked in a hospital cardiac unit while concurrently training with a well-known dermatologist in Beverly Hills on lasers and skin care. 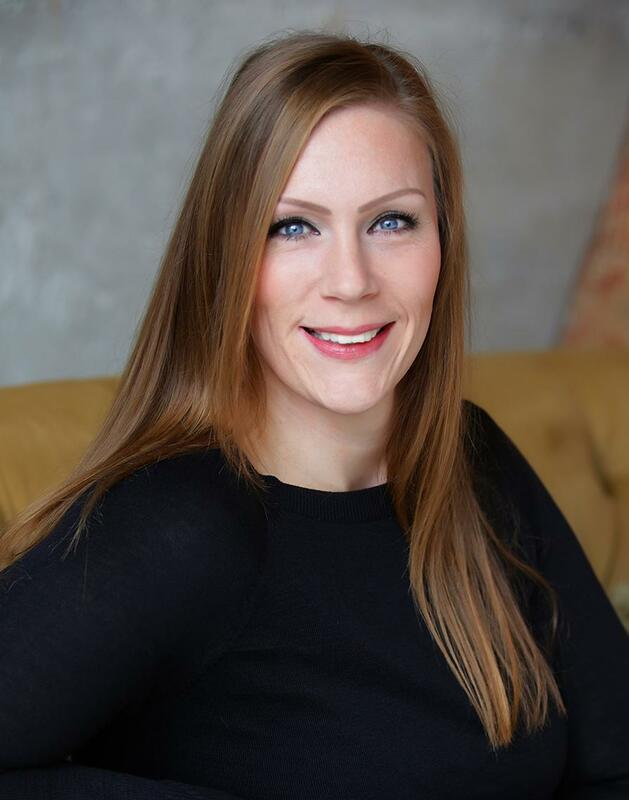 Jessica has a wide range of knowledge and experience in nursing, including trauma ICU, cardiology, surgical services (pre-op, intra-op, and post-op), oral maxillofacial surgery, as well as clinical nursing and skin care. She has been working as a registered nurse since 2004. In 2017, Jessica completed her training as an ARNP through Gonzaga University. Today, Jessica’s focus is primarily advanced injection techniques, with some laser/skin rejuvenation treatments. She is known for her natural injection techniques, aesthetic eye and for having the hands of an angel. BOTOX®, JUVÉDERM®, JUVÉDERM VOLUMA®, JUVÉDERM VOLBELLA®, KYBELLA®, Dysport®, Restylane®, Perlane®, Sculptra®, and Radiesse®. Ann received her Registered Nurse training at Tacoma Community College and brings over 30 years of nursing experience to Eterna. An aesthetic and plastics nurse for over 10 years, Ann is skilled in all aspects of facial injections including Botox and fillers. She has also worked as a nurse in an eye surgery and dermatology practice, gaining an even greater knowledge of eye and facial anatomy. 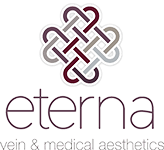 At Eterna, Ann’s versatility allows her to care for patients as they undergo treatments and to also utilize her expertise in all types of aesthetic injections. Her priority is always patient safety and comfort. She believes in continuing education and is always excited about an injection conference or class. Ann’s calm, nurturing demeanor will reassure you throughout your procedures. She looks forward to meeting you and helping make your visit to Eterna as comfortable as possible. Souzan brings over 23 years of aesthetic experience to your skin care treatments. Souzan graduated from the Advanced Beauty College and is a graduate of The Institute of Advanced Clinical Esthetics program. Her advanced training also includes Cosmetic Chemistry at UCLA and a medical certification at The Dallas Center for Advanced Medical Aesthetics. Her experience includes extensive laser treatments, product training, and treatments for sun-damage for maturing and aging skin. She stays on the cutting edge of skin care through continuing education. As with other members of the aesthetic team, Souzan is also an educator. She not only shares her knowledge and expertise with other estheticians, she has a passion for educating her patients on overall good skin care health. 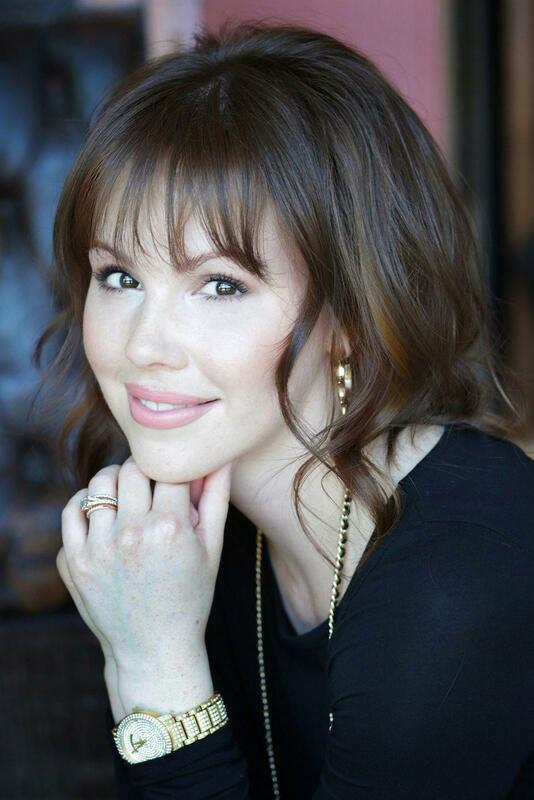 A consummate professional, Souzan has a passion for skin care and the dramatic changes it provides. She tries each and every skin care treatment offered at Eterna Vein & Medical Aesthetics, as well as each product that Eterna may offer you. Her hands on approach gives her the ability to describe the effects of each treatment and products she recommends. Souzan’s repertoire of treatments includes laser hair reduction, IPL, laser pigmentary correction, chemical peels, microdermabrasion, and facials. She always looks forward to meeting with you and discussing your individual skin care needs. Angela has been working in the medical field for over 20 years. She began her career as a Surgical Technologist, working for a cosmetic surgeon and with MultiCare Health System. 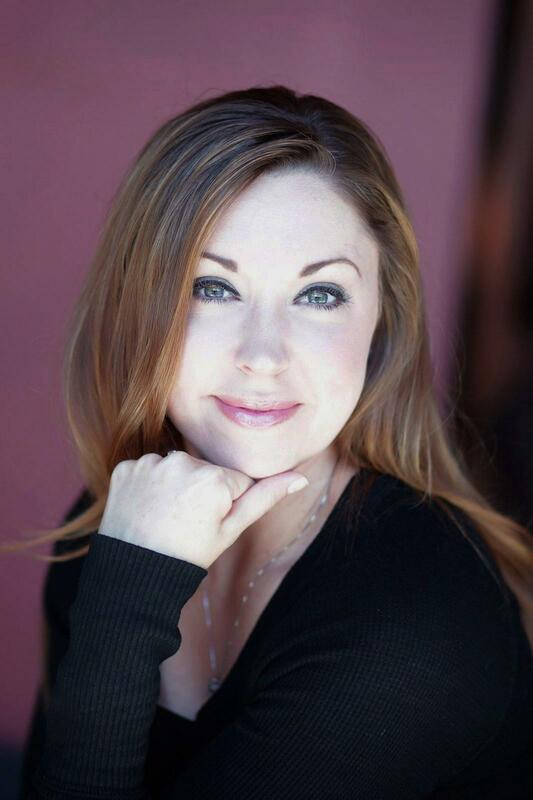 Over time, a passion for skin care developed and in 2003 Angela entered the world of aesthetics following training at the Euro Institute of Skin Care. Angela’s experience includes working in the medical spas for several high profile plastic surgeons in the area. 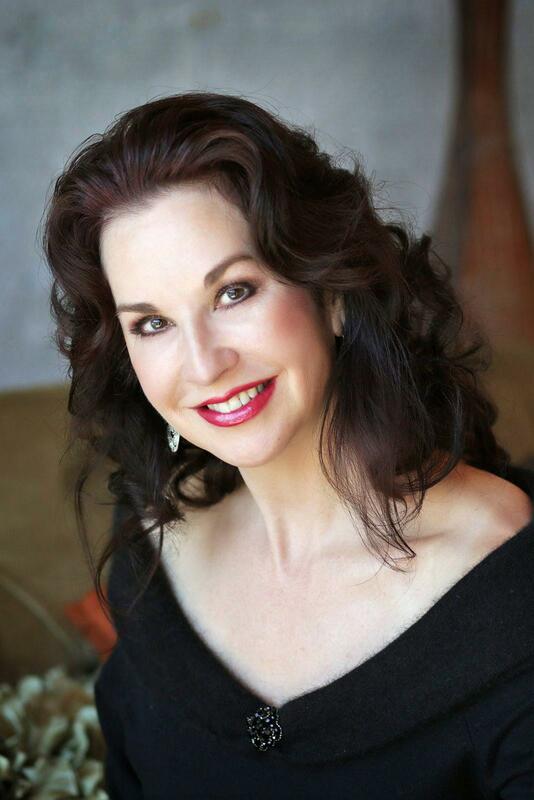 Now a Master Aesthetician, Angela continues to stay at the forefront of this ever changing field by attending seminars, workshops and continuing education programs. Areas of expertise include dermaplaning, chemical peels, facials, microdermabrasion, and the use of lasers to remove hair and rejuvenate the skin. Angela is committed to providing exceptional service and care to her clients, and looks forward to helping you look and feel your best! Courtney received her training at the prestigious Blanche McDonald School of Applied Design in Vancouver, B.C. Canada. She has over 10 years of experience with cosmetic lasers, clinical facials, chemical peels, and microdermabrasion for all skin types and conditions. Courtney is also a clinical laser trainer for one of the top cosmetic laser manufacturing companies. She enjoys educating fellow providers as well as her clients on the latest advancements in cosmetic laser technology. Her previous work experience includes being a clinical laser educator and trainer for a major Medical Spa at over 40 corporate locations around the United States. 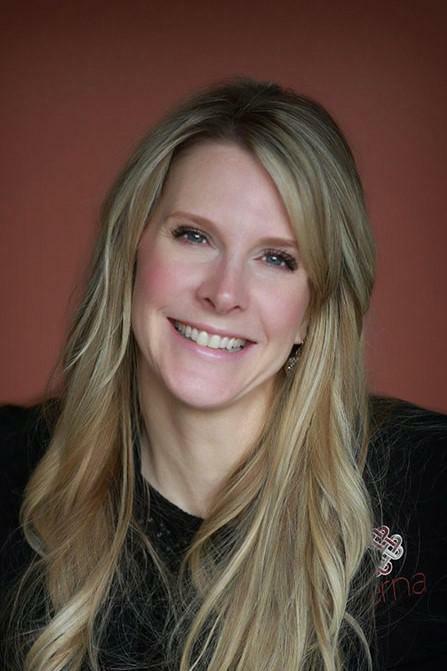 Courtney’s expertise is laser vein therapy, pigment removal, hair removal including Brazilians, IPL photorejuvenation, tattoo removal, acne therapy for all skin types, and the latest technology in cosmetic lasers. 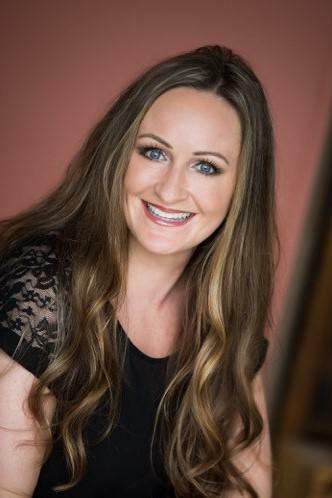 Courtney looks forward to working closely with you to customize your treatment needs and help you look your absolute best. Connie is the Medical Assistant for Dr. Kim. She has worked in the medical field for over six years and has a true passion for helping others. Connie especially enjoys helping patients with vein disease, where her skills help both men and women throughout their treatment course. She enjoys seeing the gratitude and satisfaction in patients as they undergo elective procedures, and finds it extremely rewarding to witness their newfound confidence. She takes pride in extending heartfelt patient care, as she knows firsthand how vital that can be to the decision making and recovery process. Connie`s goal is to make your time at Eterna Vein & Medical Aesthetics as comfortable as possible for clients and family members alike. Connie is a senior at Saint Martin’s University where she is majoring in Psychology. Her interest in psychology began during the end of her Medical Assisting training when she had the opportunity to work with patients from all walks of life. In her free time she loves spending time outdoors and exploring the world. She knows life is short and we must make the most of it! 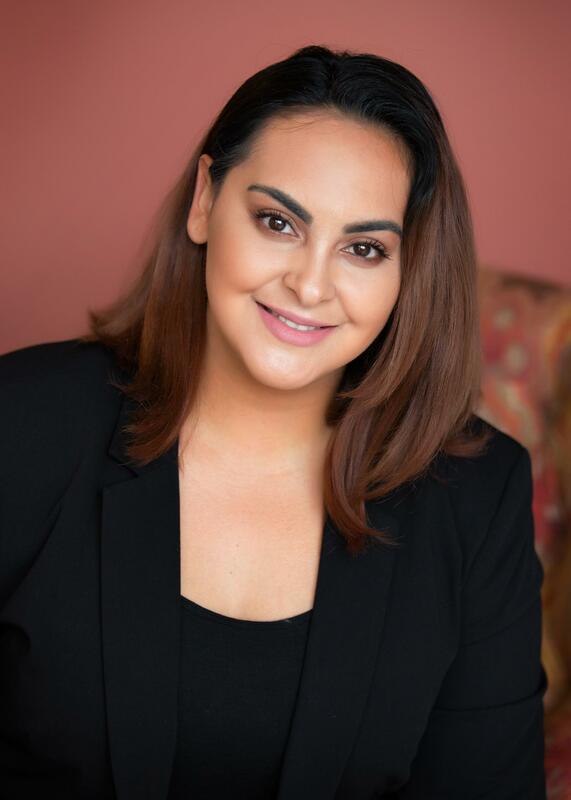 Elizabeth has over 10 years of experience working in the aesthetics industry and completed a Medical Assistant program at PIMA Medical Institute, receiving her RMA and MA-C after an internship with a cosmetic surgeon in Bellevue. Elizabeth joined Eterna in 2014 and has filled numerous roles during that time, from working at the front desk to assisting Dr. Kim in the operating room. In addition, she secures prior authorizations for our medical patients, and serves as our resident IT guru and social media expert. Elizabeth’s empathetic personality and caring touch will make you feel at ease no matter the procedure. She is a lifelong learner and is constantly looking for ways to improve herself and the processes in the office. 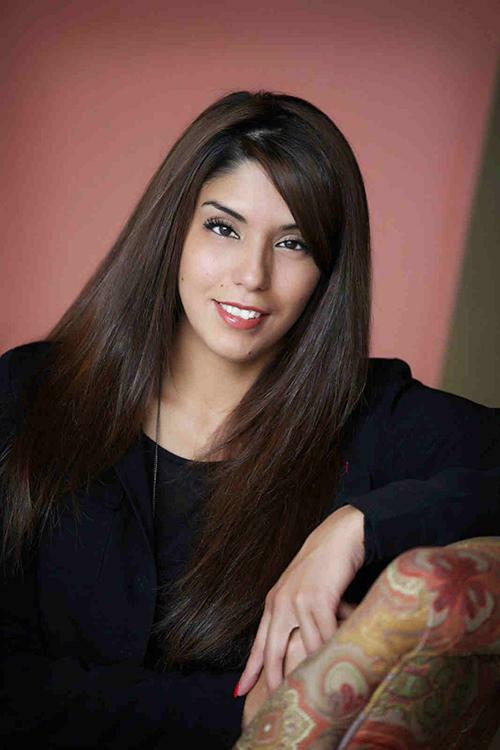 Elizabeth looks forward to assisting and guiding you throughout your experience with Eterna! Corinna has over 20 years of experience in client relations working in medical and dental practices, upscale salons, and in a busy plastic surgery practice. Her other talents include office management, patient care coordination and working with health insurance companies. Corinna strongly believes in the importance of first impressions but also in ensuring that the entire client experience, from phone call to check out, is positive, seamless and outstanding each and every time. Corinna loves meeting new people and looks forward to warmly welcoming you to the practice time and time again! Skye has a background in business management, accounting and event planning, where her organizational skills and attention to detail have served her well. She has also worked in the floral industry as a designer, enjoying the creative outlet and physical act of making beautiful arrangements. Medically, she has managed a four doctor veterinary practice, coordinated the front office of a plastic surgeon, and has experienced the ups and downs of working in the Emergency Room. She has a degree in English Literature from Pacific Lutheran University and has done masters work in Business Administration. Skye brings her skills and experience to Eterna in hopes to serve you with care and respect. She looks forward to meeting you and doing her utmost to help you achieve your goals!